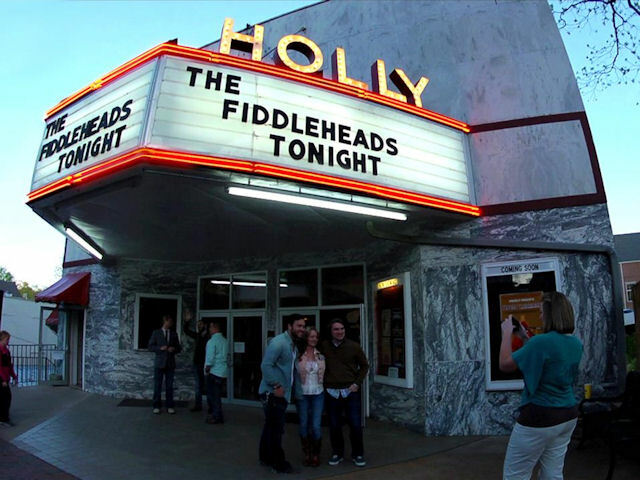 Photo courtesy of the Georgia Department of Economic Development. 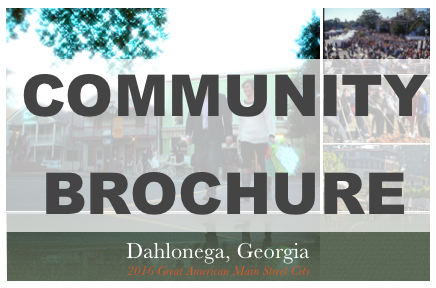 Designated as a 2016 Great American Main Street Award winner, downtown Dahlonega is internationally known for its historical and architectural resources. Because those resources have been protected and promoted, downtown is a major economic engine of North Georgia. It is home to 135 businesses, and when viewed as a whole, it is one of the region's largest industries with more than 500 employees. Since 2007, downtown has seen $47.3 million dollars of private and public investment, added 114 new or expanded businesses and created 215 new jobs to Dahlonega - Lumpkin County's economy. View the full Economic Activity Report HERE. 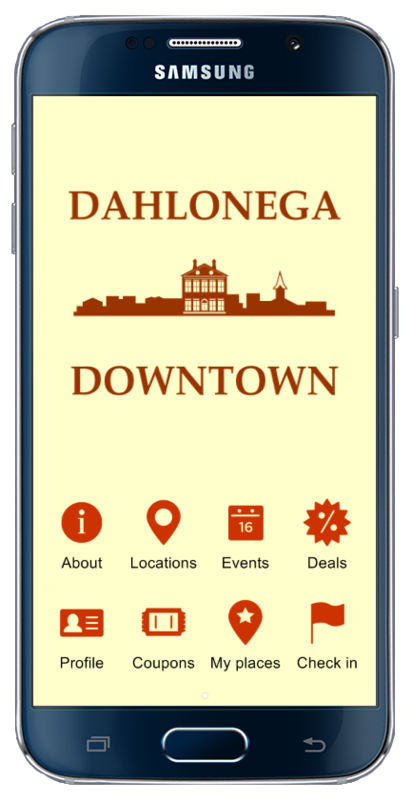 The Dahlonega Main Street Program uses Investment Incentives to facilitate the use of basements, upper floors, outdoor plazas and underutilized spaces for residential development and new or expanding commercial infill construction. Contact us to learn more!